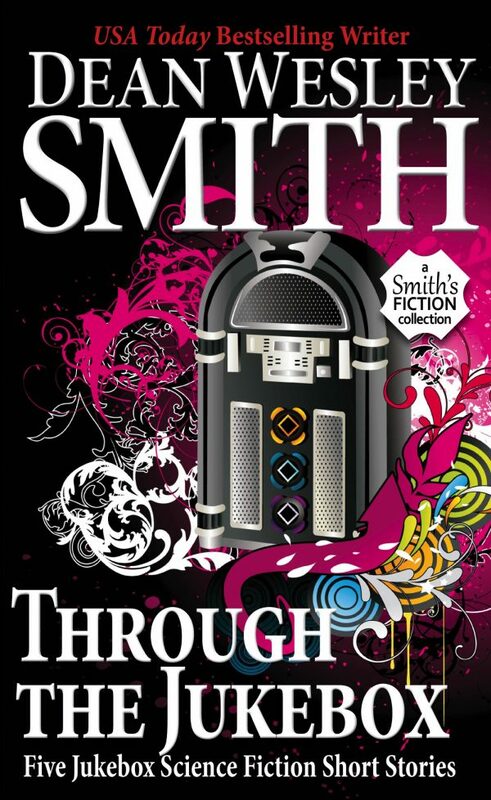 Dean Wesley Smith, famous for being one of the most prolific and wide ranging authors working today, draws on his library of science fiction stories to produce this collection of short stories from his famous jukebox series. Through the Jukebox collects five of the award-nominated and bestselling stories. The collection opens with “Jukebox Gifts,” a story of four friends getting a chance to change their own pasts as a Christmas present. The collection ends with “Black Betsy,” a story about how a regular in the Garden Lounge uses the jukebox to not only meet Shoeless Joe Jackson, but to right a horrible wrong. Discover why Dean’s jukebox stories remain favorites of his many fans.